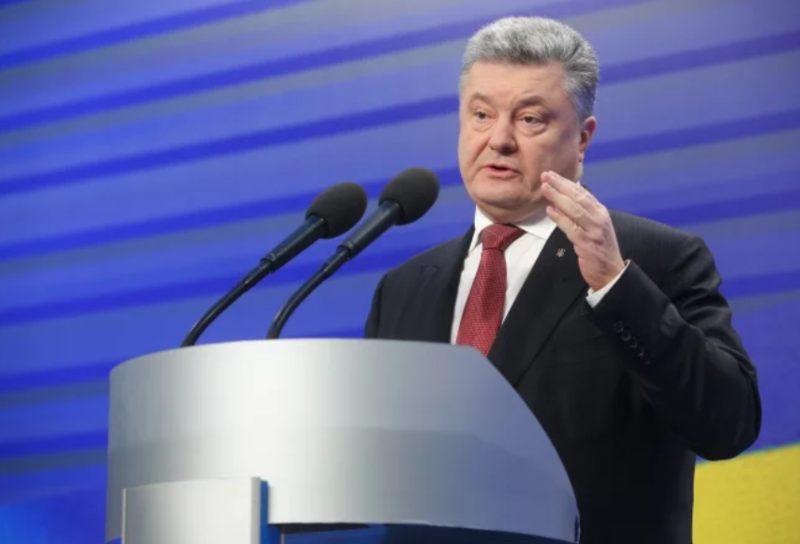 The President of Ukraine Petro Poroshenko claims that under the decentralization reform, local budget account for over half of the nation’s consolidated budget. “For the first time ever, more than 50% of the consolidated budget of Ukraine is local budgets,” the head of the Ukrainian state announced at a decentralization meeting in Vinnytsia on 5 April, UNIAN reports. The president of Ukraine says that once financial resources were transferred to local communities, they are now empowered to demand local government agencies to implement real changes in the nation. “Since half of the money is allocated by the state for local budgets, communities have the right to know what is changing in the state. There is no need to travel to Kyiv, you may demand answers from your local representatives,” Poroshenko said. Total revenue of Ukrainian local budgets grew almost threefold from $2.64 in 2014 to $7.41 in 2017. According to government forecasts, local budget revenue is expected to rise by 20% in 2018 to $8.88.